Three injured in smash between car and motorbike. Three people have been taken to hospital and a major road has been closed after a smash between a car and motorbike this afternoon. 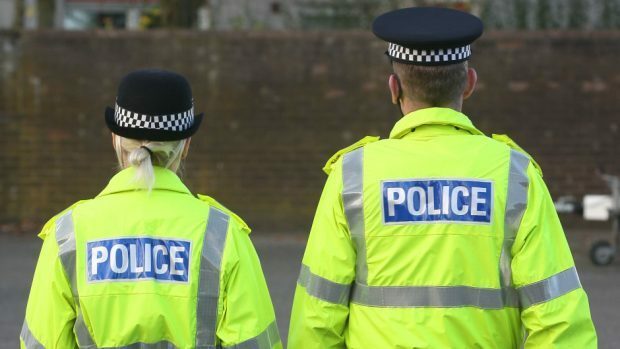 Emergency services were called to the B9113 from Forfar to Montrose between the Lunanhead junction and the Pitkennedy crossroads after the crash, which happened at around 4.20pm. A Scottish Ambulance Service spokesperson said: “We received a call at 16.16 hours today to attend a road traffic collison on the B9113 between Forfar and Montrose. “We dispatched three ambulances, our Helimed air ambulance and the Tayside trauma team. “The first unit arrived on scene at 16.21 hours. A Scottish Fire and Rescue spokesman said: “We were called to the scene at 4.24pm. “Firefighters assisted paramedics and helped make the area safe. We left at 5.46pm. Police Scotland confirmed that the road is currently closed asked members of the public to avoid the area at this time.